Typemock Isolator- because every other mocking framework they tried had its limitations. 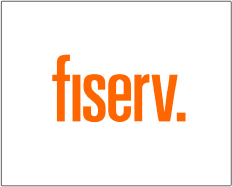 Fiserv embraced Typemock’s solution wholeheartedly as it is an easy-to-use tool for Unit testing. Within two months their number of tests increased by 500%.